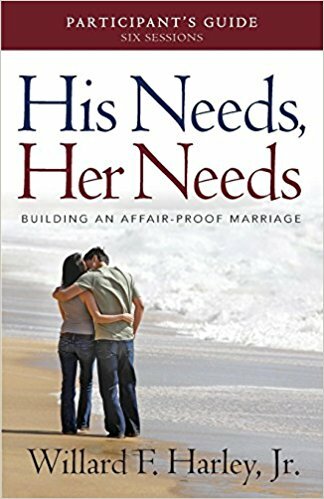 Pastor Roy published this book in October 2018 to provide the church with a relational theology. It is an invitation to share in God’s presence by allowing God to share himself with you. As we accept our responsibility for prayer, ministry, and even revival, we share in the very precious dynamic of give and response that’s involved in an intimate walk with Jesus Christ. One of the best systematic theology books available. Stanley Grenz presents the traditional themes of Christian doctrine—God, humankind, Christ, the Holy Spirit, the church, and the last things—all within an emphasis on God's central program for creation, namely, the establishment of community. 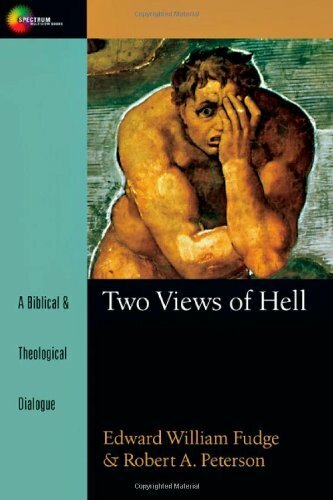 If you would like to learn and understand why someone might believe that the Bible teaches that Hell means the annihilation (destruction) of the wicked instead of eternal, conscious torment, this is an excellent book to hear both sides of the debate. Is the “wages of sin” truly “death,” as the Apostle Paul teaches (Rom. 6:23), or does sin really earn immortality and eternal, conscious punishment? Be sure to order the spiral-bound version. This father's memory journal takes you on a journey that will become a cherished family memoir. Designed in a 12-month format, each month features twelve intriguing questions with space to write a personal answer. Questions explore family history, childhood memories, lighthearted incidents, cherished traditions, and the dreams and spiritual adventures encountered in a lifetime of living. His written words become windows to a father's heart. This mother's memory journal takes you on a journey that will become a cherished family memoir. Designed in a 12-month format, each month features twelve intriguing questions with space to write a personal answer. Questions explore family history, childhood memories, lighthearted incidents, cherished traditions, and the dreams and spiritual adventures encountered in a lifetime of living. Her written words become windows to a mother's heart. Are you and your spouse speaking the same language? He sends you flowers when what you really want is time to talk. She gives you a hug when what you really need is a home-cooked meal. The problem isn’t love―it’s your love language. The Love Languages Devotional is your daily guide to how to express heartfelt love to your loved one.